Avebury is a Neolithic henge monument around the village of Avebury in Wiltshire, Southwest England. Being one of the best prehistoric sites in Britain, the place is a tourist attraction and holds religious importance to contemporary pagans. 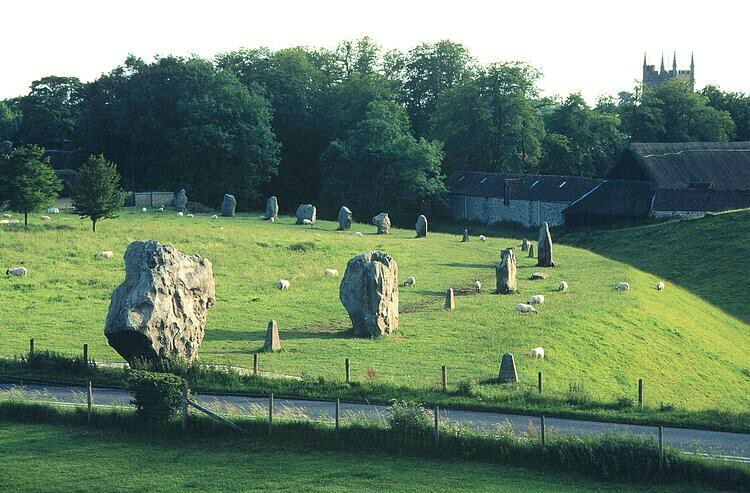 The largest stone circle in Europe is one of the three stone circles that are present in Avebury. This site was constructed several hundred years ago in the 3rd millennium BC. 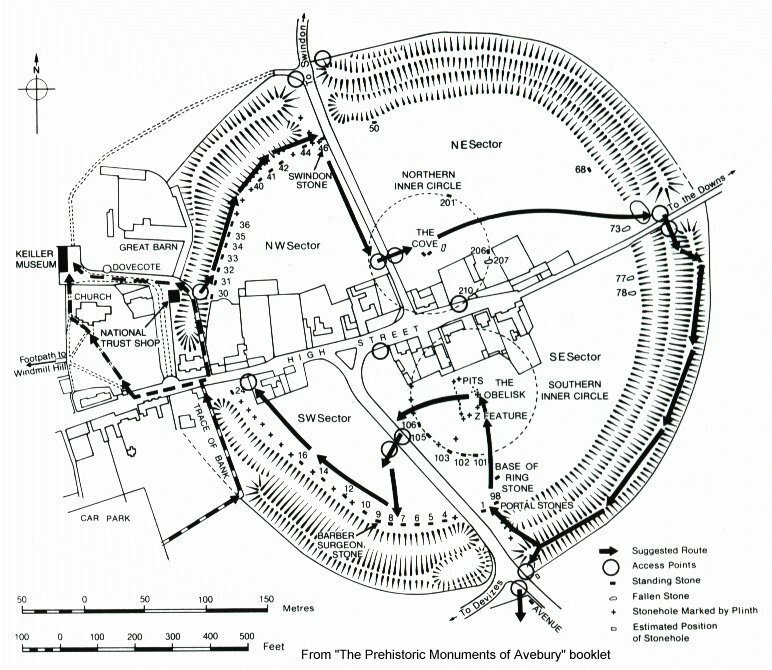 There is a large henge with a large outer stone circle, a massive ditch and a great ring of 98 sarsen slabs enclosing two smaller circles of 30 stones each along with other settings and arrangement of the stone. 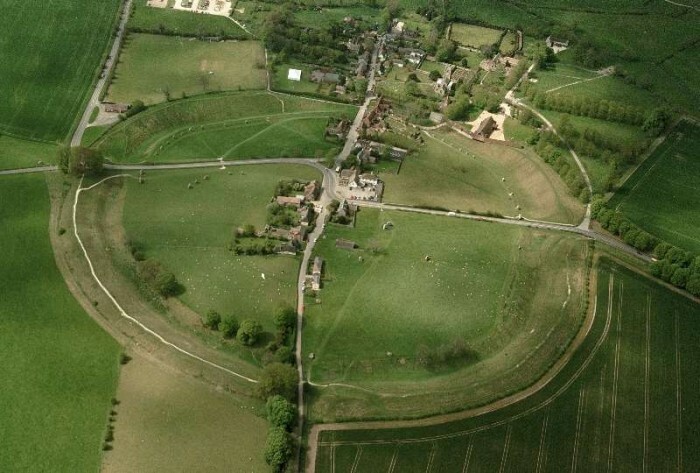 The Avebury monument is a henge that consists of a large circular bank with an internal ditch. It is not perfectly circular and measures around 1,000 meters in circumference. The bank and ditch together enclose an area of 2805 acres. The bank existing today is only half of its original construction. 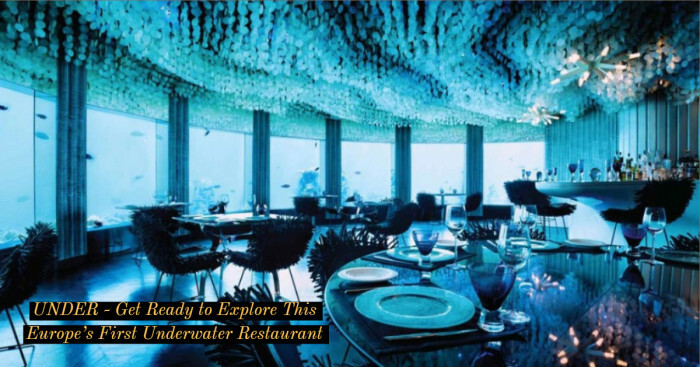 Estimations suggest that the original bank was 27 meters wide at its base and 6 meters high. There were entrance causeways at all the four sides- north, south, east and west. Radiocarbon dating suggests the construction of this site made by the middle of third millennium BC. It must have been an immense task. Hard chalk along with antler picks and stone mauls were used to cut the ditch. Material of over 90,000 m3 weighing 165,000 tons was excavated. British archaeologist Aubrey Burl speculates that it must have been built for defensive purposes. Excavators who were working on the adjacent sectors of the ditch found irregularity in the nature of work and so, archaeologist Caroline Malone suggested that the top of bank is irregular. However, archaeologists like Mark Gillings, Aaron Watson and Joshua Pollard suggested that this was one of the features of henge’s architecture in the Neolithic age. The boundary ditch surrounding the henge is 15m deep and it runs between the outer bank and the great stone circle. Outer bank has a perimeter of over 1km; it was originally 17m high from ditch bottom to bank top. The design of bank and ditch (with ditch built on the inside) has led to speculation that people must have observed events taking place inside the henge, without being allowed to enter. The henge and ditch has four entrances. Kennet Avenue is a double avenue of standing stones (2.4 km originally) which ends in two small stone circles and several circular wooden buildings, is the southern entrance. Another entrance came from the Beckhampton Avenue, 2 km long. Out of the 200 stones that occupied the area, only one is remaining today. Another causewayed camp was Windmill, which was built in 3,350 BC i.e. 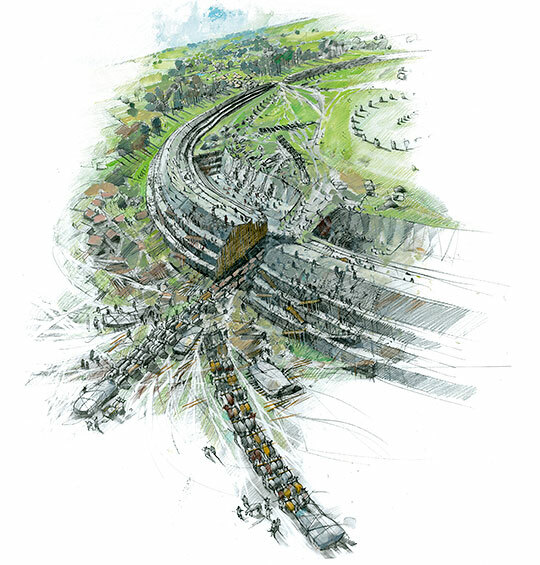 even before Avebury was built. Stonehenge is also an important site closely located. Europe’s tallest artificial mound, Silbury hill and England’s largest prehistoric tomb (104 m long) are located nearby. The bank of stark white chalk appears to be built by different work gangs. Timber revetments appear to be used for keeping the bank in place at the entrances. The surfaces of these causewayed entrances were reduced by scraping the top layer of chalk so that each of the sides of bank appeared higher and more impressive. Timber entrances of some kind were also present; only some people had access to the circle. The Great Henge at the Avebury must have took hundreds of thousands of hours to complete. Along with Stonehenge and Silbury Hill, this is one of the most labour intensive Neolithic monuments in Britain. 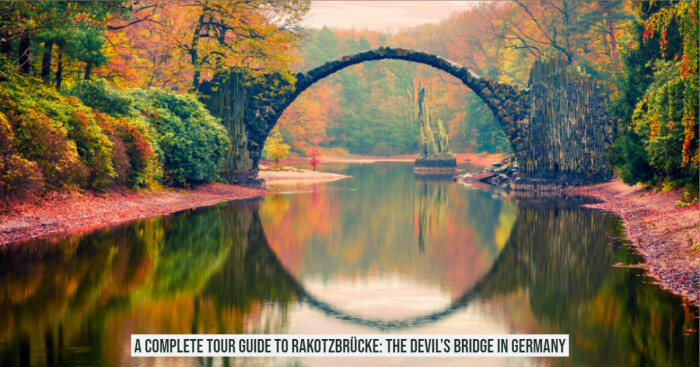 This is one of the largest stone circles in Europe with a diameter of 331.6 meters. The stones of the larger stone circle weigh about 40 tons or more. They were left rough and not finished. It originally consisted of 98 stones (since there are 98 lunar cycles in each 8 solar years), obtained from the nearby Marlborough Downs. Only 27 of them are left today. Many stones were broken up in the past and some were used to construct the present village. Just like Avebury consists of these mysterious stone circles, delightful circular patterns have been found on grain lands. These are termed as crop circles and most scientists link them with alien and UFO sightings. 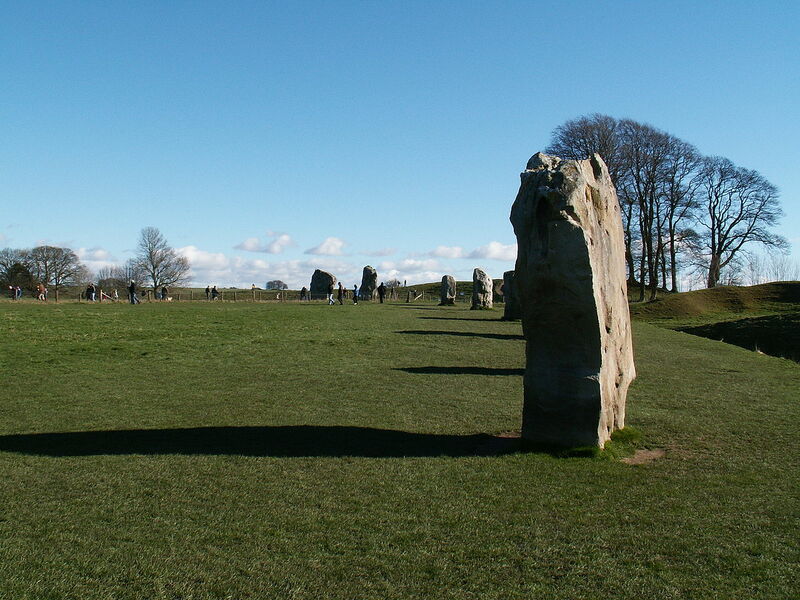 Inside the larger site of Avebury, near the middle of the monument, there are two definite remaining stone circles. One is located in the Northern sector of Avebury ring, which is 98 meters in diameter and only four out of the 27 stones are left today. The other small Avebury stone circle is present in the Southern sector of the Avebury ring, which was 108 meters in diameter before its destruction in the 18th century and here five out of 29 initially placed stones stand today. Northern circle was once a concentric circle while southern had an obelisk standing in the centre. Silbury Hill’s top can be seen from the height of obelisk. The stones were quite variable in shape and size but the tallest ones stood at the northern and entrances of the henge. These are presumed to be placed for impressive openings. "It seems impossible therefore not to conclude that what one may term as 'Avebury I' consisted of three settings of stones...unaccompanied by banks or ditches". Two central stones (once three) are called The Cove. They may have been erected even before the great circle. An attempt was made to straighten these stones in 2003 and in doing so; it was revealed that one of the stones which stands 4.4m above the ground, also exists at least 2.2m below the ground (its possible depth may be 3m). The stone’s weight is estimated 100 tons. If you like to visit such historic sites then the Hall Of Records will definitely raise your curiosity. It is a secret room inside Mt. Rushmore that houses important US documents. The purpose of Neolithic people behind creating this site has remained elusive but many archaeologists have postulated its meaning and usage. Archaeologist Aubrey Burl believed that Neolithic people performed rituals to appease the malevolent powers of nature such as the winter cold, death and disease that threatened their existence. Colin Richards suggested that the stone and wooden circles might have represented the centre of the world for those who constructed them. The stones are usually described as tall and slender, or short and squat. Numerous theories relate the importance of gender in those times, with taller ones considered as ‘male’ and shorter ones as ‘female’. The human bones found by Gray indicate some kind of funerary purpose carried here. Ancestor worship on a huge scale could be a purpose for this monument. 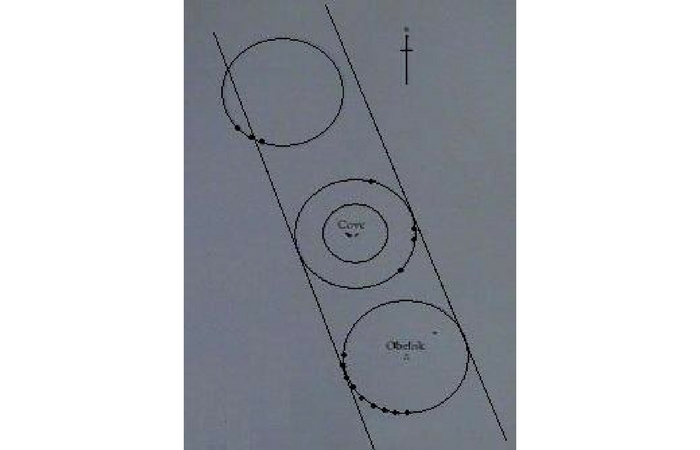 Astronomical alignments are a common theory for such henge and stone circle sites. This field tries to explain the positioning of stones at Avebury. 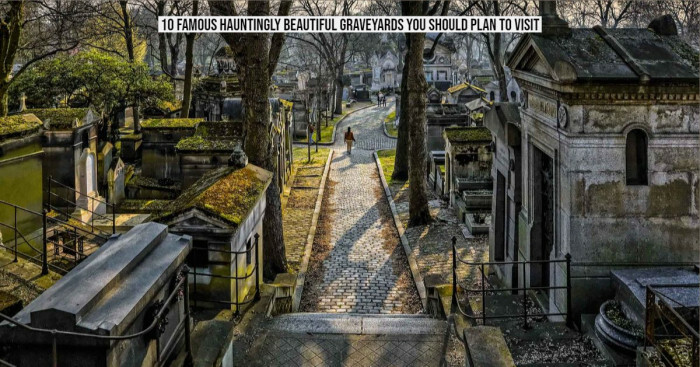 Some have also described this area as a “ritual complex” i.e. a site that has many monuments of interlocking religious function because of the close interlink between causewayed enclosure, Avebury stone circles and West Kennet Long Barrow to the south. The time period in which Great Henge and its two avenues were built is so long that changes may have taken place in community’s relationship with its environment. New monuments and their abandonment around 1800 BC may be an outcome of changing rituals.